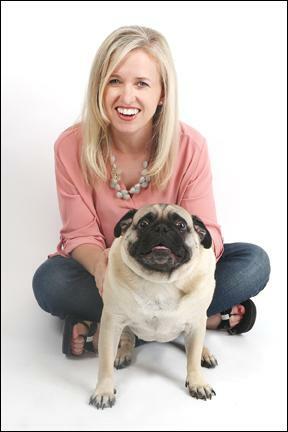 ONLY $29 FOR A LIMITED TIME WITH CODE WN29. 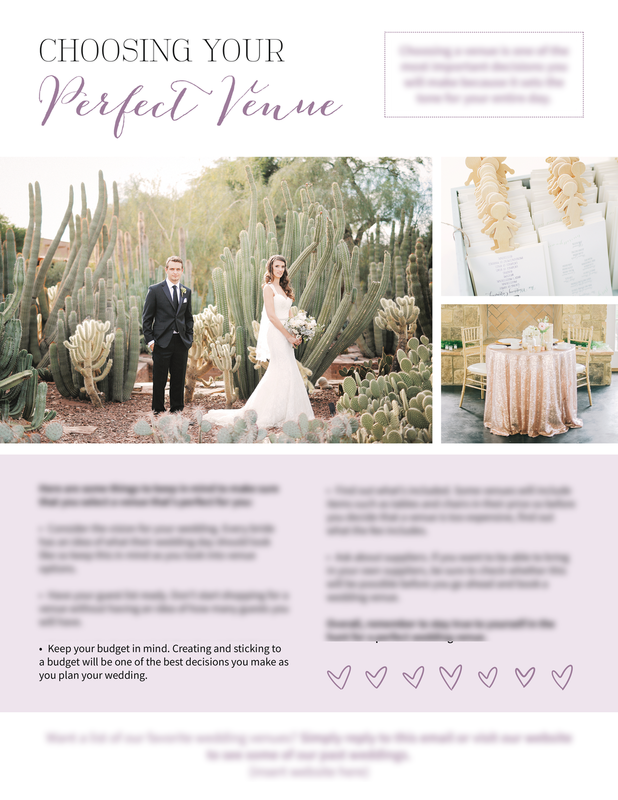 Wedding Photography Newsletter Templates for Email for Wedding Photographers to Book More Weddings. 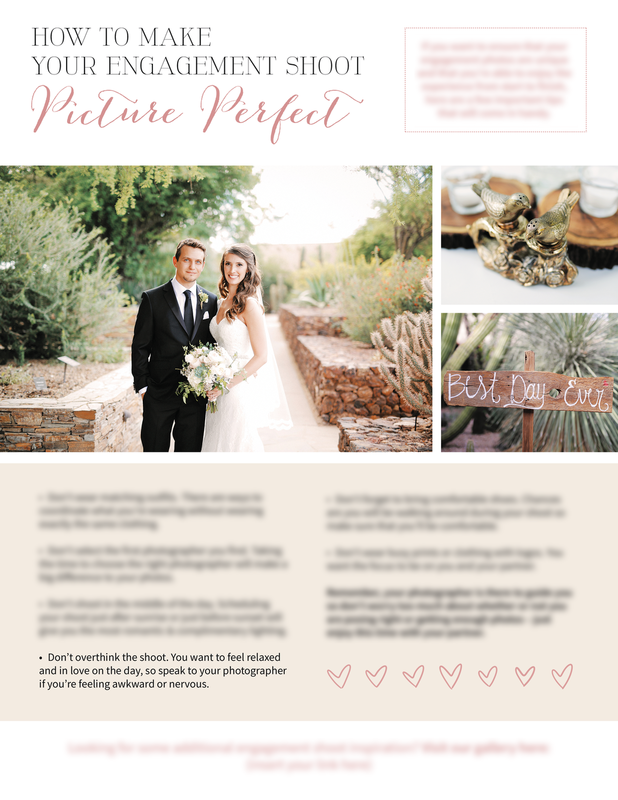 Brand you wedding photography business easily with these newsletter templates. 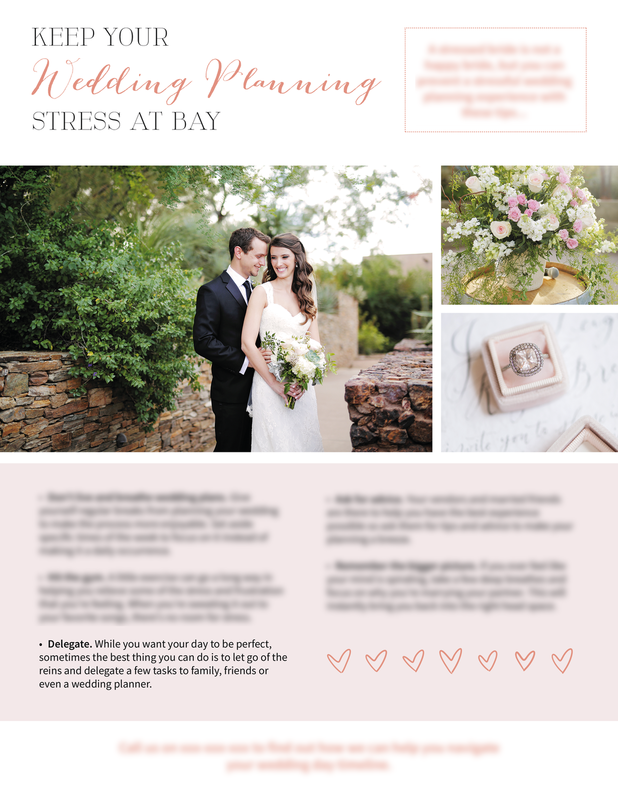 "Keep Your Wedding Planning Stress at Bay"
ONLY $29 FOR A LIMITED TIME. WITH CODE WN29. 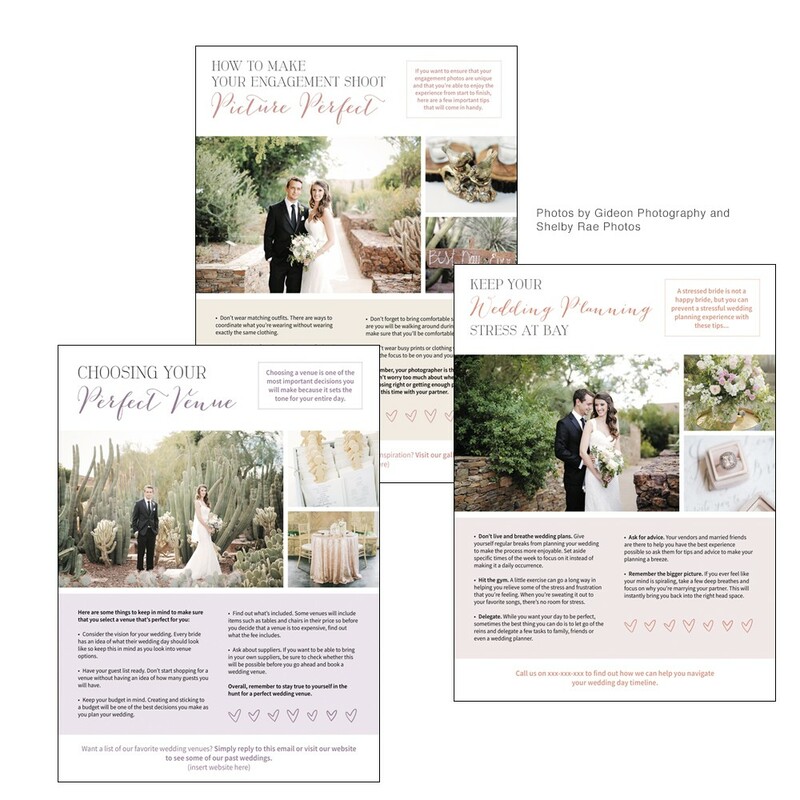 Pre-written "How to Keep Your Wedding Stress at Bay"
Pre-written "How to Choose the Perfect Venue"